Lori's lifetime of experience planning, producing, promoting and performing events makes her the ideal champion for artists needing the same. Her effervescence and focus on win-win outcomes leads to great relationships with presenting organizations. A graphic designer and theatre director, Brad's talent for creative problem solving and collaboration helps build our clients' brands and audiences. 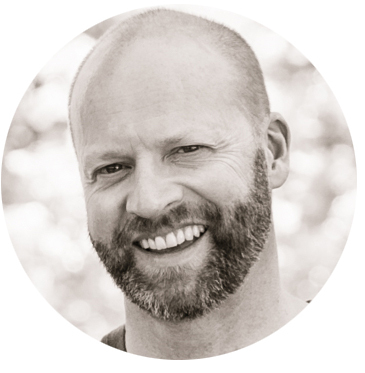 Author, podcaster, and serial entrepreneur, James has been involved in Strategic Internet Marketing since the 1990’s when he owned a health and fitness hiking tour company and latched onto the internet to get his message out.